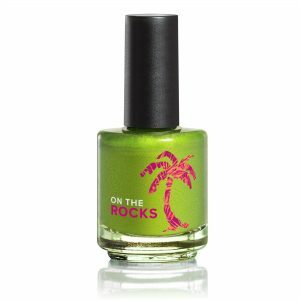 SOPHi non-toxic fingernail polish now in Margarita Colors! BAHAMA BREEZE CELEBRATES NATIONAL MARGARITA DAY WITH SOPHI! 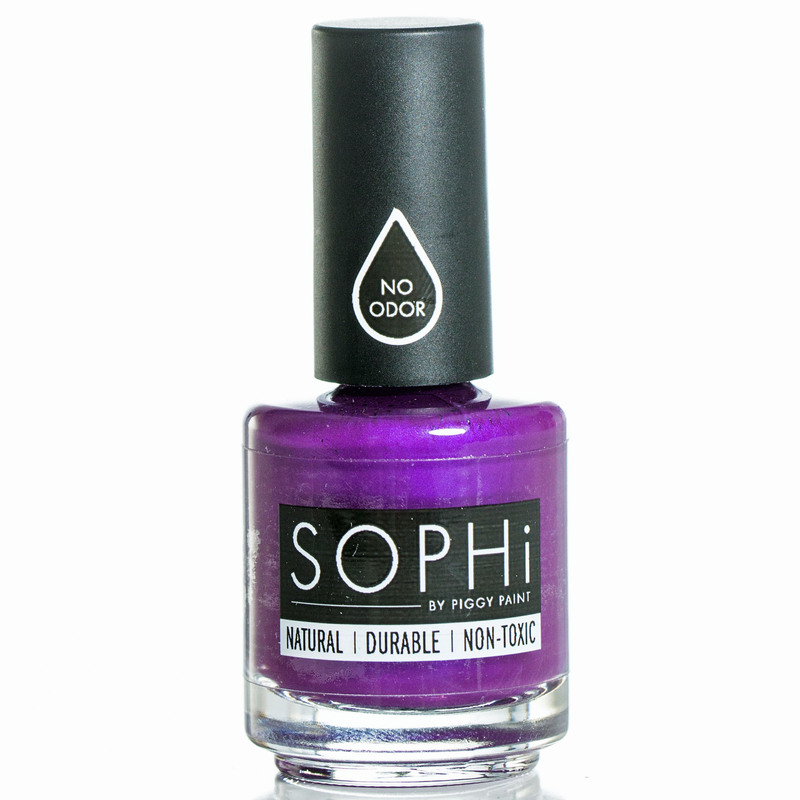 SOPHi non-toxic fingernail polish now in Margarita Colors! SOPHi by Piggy Paint. No Odor. Natural. Durable. 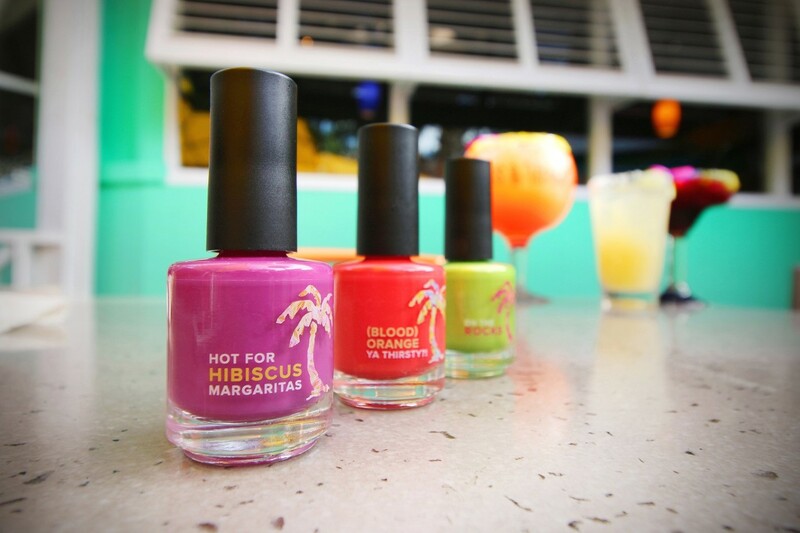 The collection is created in partnership with SOPHi, a natural nail polish brand, which is non-toxic, odorless and hypoallergenic.But what’s a margarita-inspired manicure without a frosty, salt-rimmed glass to wrap it around? This National Margarita Day, breeze up to the bar for $2.22 Classic Margaritas, offered all day in-restaurant on February 22. *And the party is just getting started—National Margarita Day is the kickoff to Viva la ‘Rita, a seven-week celebration that puts margaritas front and center. This year Bahama Breeze is introducing two new drinks—Piña Paradise, a frozen mashup of a Prickly Pear Margarita and a classic Piña Colada, along with the shareable Mighty Blood Orange Margarita. 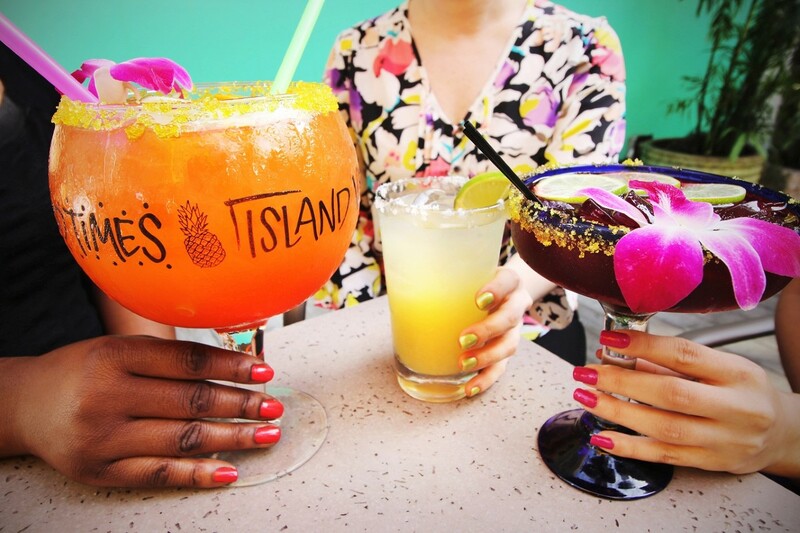 New island-inspired fare is also joining the menu, including a new spin on sliders with Buttermilk Fried Chicken Jibaritos and a sweet ending in the Coconut Grande dessert.After National Margarita Day, guests can keep an eye on Bahama Breeze’s Instagram for opportunities to complete their margarita-inspired nail polish collection each week during Viva la ‘Rita. To get in on the fun, find the Bahama Breeze nearest you at www.BahamaBreeze.com. * Offer available at most Bahama Breeze restaurants. I’ve written numerous articles on Piggy Paint, the all natural fingernail polish for girls that is as ‘natural as mud’. My daughters love Piggy Paint as much as ever and they like to put different colors of Piggy Paint nail polish on each finger so they have ‘rainbow nails.’ It’s adorable. It is so nice that my daughters can look fancy with nail polish that doesn’t include harsh chemical fingernail polish like many others on the market. Piggy Paint, which is a non-toxic nail polish company for kids, have had numerous accounts from parents, like me, for the company to make polish gear towards adults because we want non-toxic nail polish for us adults, too! Piggy Paint came through with a new collection called SOPHi, which is a revolutionary PRIME + SHINE + SEAL System for maximum durability. The formula is the same water-based solution that leaves nails healthy, but does not include harsh, smelly chemicals. Hooray! The colors are aimed at adults, so they are not only SOPHisticated nail polish, they are natural and have a reasonable price for competitive retail. While I mostly do reviews of kids products and sometimes for parents, it’s time to do one that is just for MOM. Yay! You can also purchase prime and sealer kits as well as nail polish remover gels and sticks. Just like Piggy Paint, SOPHi has a unique nail polish remover that contains no acetone remover so it has little odor and is also hypoallergenic. Have your loved ones treat themselves with SOPHi nail polish that leaves nails healthy and does not cause them to yellow or become brittle. It is a wonderful treat for you and a lovely gift for those who are looking for a little spoiling! For product information, ingredients or to watch their How to Apply for Best Results video please visit www.SOPHiNailPolish.com! About Bahama Breeze Island Grille: Bahama Breeze Island Grille allows guests to escape into an island state of mind with Caribbean-style food and drink enjoyed in a vibrant atmosphere that feels a million miles from home. The restaurant’s menu features flavorful and colorful ingredients inspired by the islands, with dishes like Jerk Chicken Pasta and Seafood Paella. At the bar, guests can enjoy a wide variety of hand-crafted tropical cocktails, like the Goombay Smash, Painkiller and an assortment of margaritas and mojitos. The island vibes are amplified with live music on most nights. Bahama Breeze operates 39 restaurants in 15 states across the country. For more information, visit www.bahamabreeze.com.